Two days are never the same in my business. 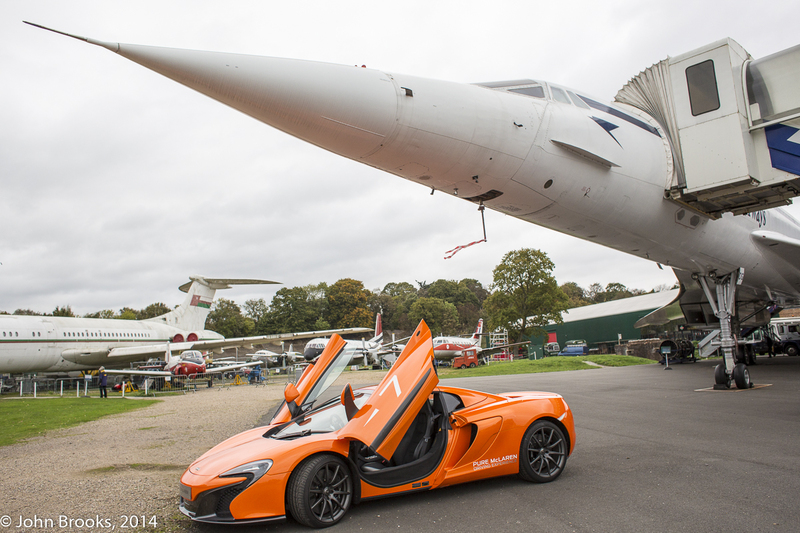 A visit to Woking on Thursday, to McLaren GT and a look at the 650S GT3………..then a quick photoshoot with a road going version and Concorde at Brooklands………a big thank you to the great folks there. 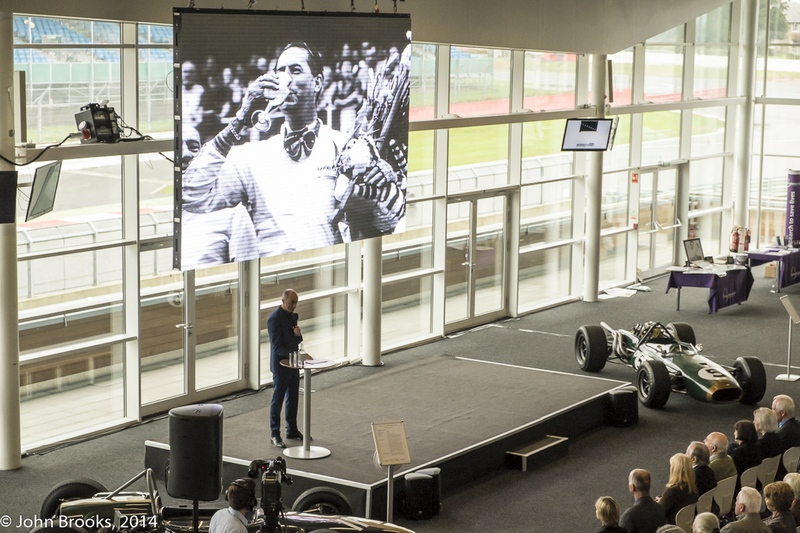 Then up to Silverstone yesterday for the Sir Jack Brabham Memorial Service. A proper salute to a great man and a true Champion. More on these stories in the coming weeks………….. This entry was posted in Cool Stuff, Nostalgia, Notes from the Cellar, Real Men and tagged Brooklands, McLaren 650s GT3, Sir Jack Brabham on October 25, 2014 by John Brooks.